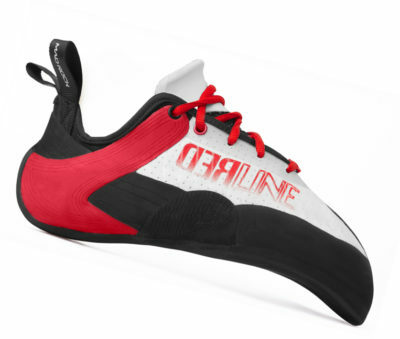 THE GAME CHANGING SHOE THAT PUSHES YOU THROUGH THE REDLINE FOR THE SEND. ARCH FLEX By utilizing our 1.8mm thick R2 rand rubber formula, the Arch Flex system gives our high performance shoes and unbelievable comfortable, but glove-like fit. The elastic property in our R2 formula hugs and locks your foot into place without the pain associated with other high perforance shoes. SILICON FRAME Unique two way stretch framing technology provides a dynamic fit for all different varieties of foot shapes. 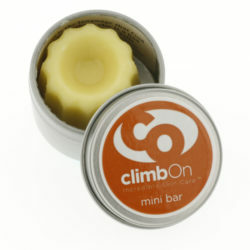 Also helps to maintain the non-stretch aspects of the upper material for maximum performance. PERFORATED TEK FLEX Our latest upper material provides great breathability along with a little give compared to the original non-stretch fabric. HEEL CLUTCH Constructed with super sticky rubber, our latest heel tensioning system for the Redline gives you unparalleled sensitivity along with enough power for any heel hook. The molded heel piece is connected to the lacing system which provides control over volume and tension. 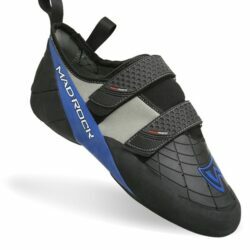 SPIRAL LAST Downturned, cambered, rotated and twisted to place your feet into the best position to get the most out of your rock shoes. 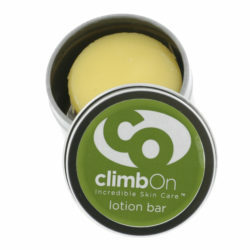 A brand new last developed for the most demanding climber out there. MOLDED COMPRESSION TONGUE Used in conjunction with our Arch Flex technology, our new tongue design locks and hugs your foot into place. 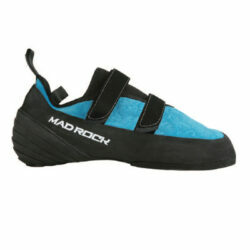 The molded tab is easier to manipulate for better entry and exit from the shoe. 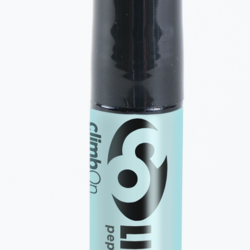 POWER TAPE Reduces the bulging issue found in downturned climbing shoes by preventing the rand rubber from overstretching. Also supports better edging performance where it’s needed. 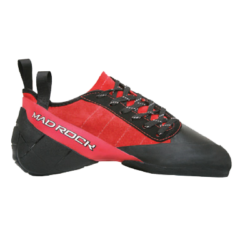 PATENT CONCAVE SOLE Mad Rock’s innovative and patented Concave Sole allows climbers to utilize their feet as they would their hands. 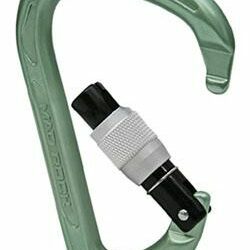 Concave soles are optimal for grabbing at holds while climbing on overhangs, and also help to create a sharper edge and better support for standing on tiny holds and edges. Schreibe die erste Bewertung für „Redline“ Click here to cancel reply.